To pop or not to pop, that is the question! A trip to the podiatrist, in my opinion, is often money very well spent. No matter how grim your feet are looking, a good podiatrist can leave your feet gleaming! Over the last few years, we have gained some valuable tips to treat even the nastiest of blisters so we thought we should share them with you, our lovely readers! 2. Slide the needle into the side of your blister and remove straight away. 3. Allow the liquid to drain from your blister – do not pull at the skin anymore. 4. 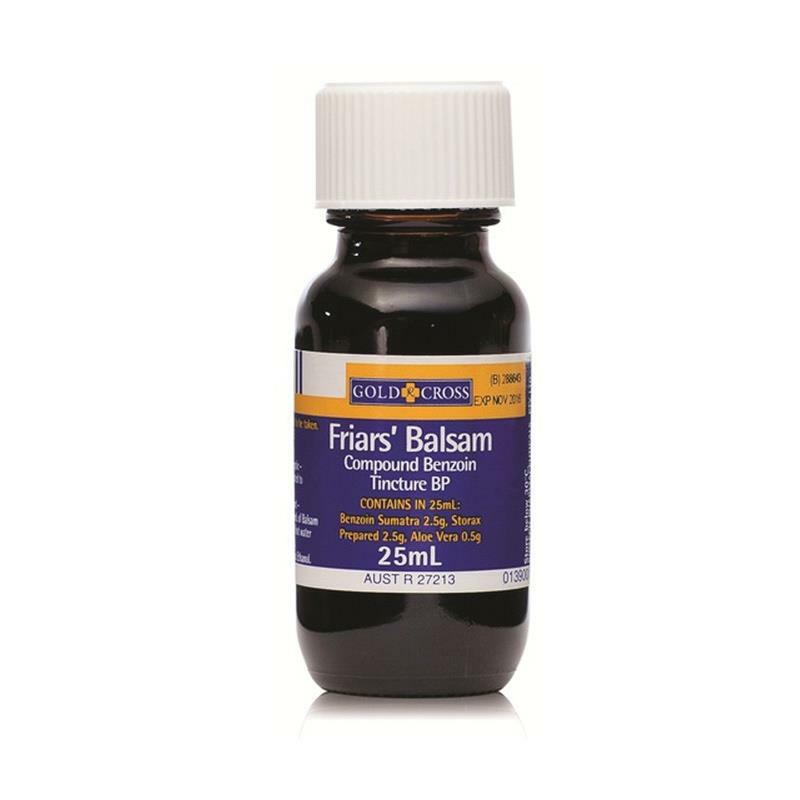 Apply Friars Balsam over the blister. This herbal lotion will become sticky sealing the opening of your blister. The lotion is available in most pharmacies. 5. Place a dressing over it to protect the area. 6. Make sure you change the dressing regularly. 7. Hey presto! The pain is gone from your blister and it will heal much quicker than it would have using other methods. i was really confused if this would work or not… but it worked like charm thanks mate for sharing this.